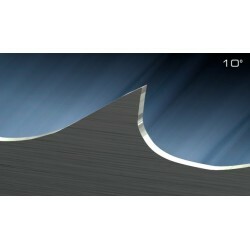 The Rontgen RRR carbon band has a carbide structure and is recommended for cutting easy in working materials. 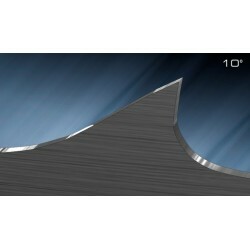 The RÖNTGEN RRR flexback carbon band has a carbide structure in the quantity of 30 – 50 grains per μm². 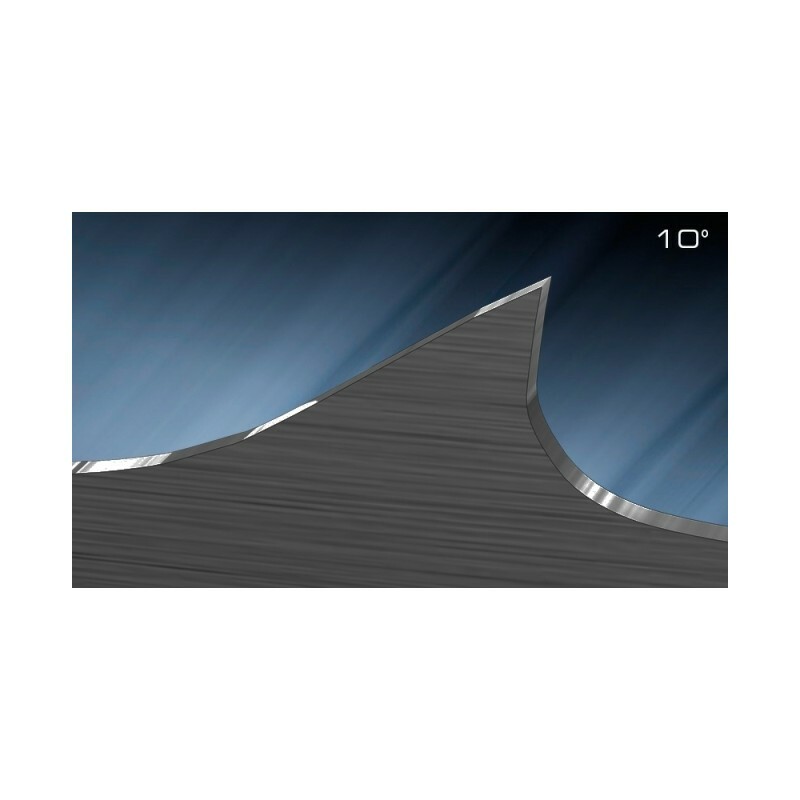 The presence of carbide granules causes that the band is abrasion resistant and elastic at the same time. The Rontgen RRR – Plus carbon band. A special heat treatment process improves the bearing band tensile strength and abrasion resistance of the cutting surface. The saw has been made of alloy steel with chromium and vanadium addition.